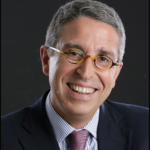 A number of Vivendi-linked executives quit Telecom Italia, as rival investor Elliott Advisors describes the move as a “cynical” attempt to delay its own attempts to shake up the board. A slew of board members have quit Telecom Italia, including executive chairman and Vivendi CEO Arnaud de Puyfontaine (pictured), in what is seen as an attempt to block activist investor Elliott Advisors from making changes at the company. The eight board members, who are affiliated to top investor Vivendi, will leave their posts with effect from 24 April 2018, with 4 May set as the date for which a renewal of the board will be voted on. “In resigning, the aforementioned directors have expressed their hope that this move would help to clarify and provide certainty to the governance of the company, passing the responsibility of appointing the new board to the shareholders’ meeting,” they said in a statement. Elliott had previously called for six directors to leave, wanting a board that is independent from Vivendi. 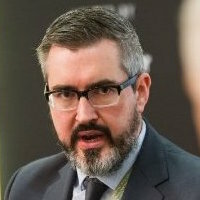 Following the resignations, Elliott stated that the board “has simply abandoned their posts to stall for time”. 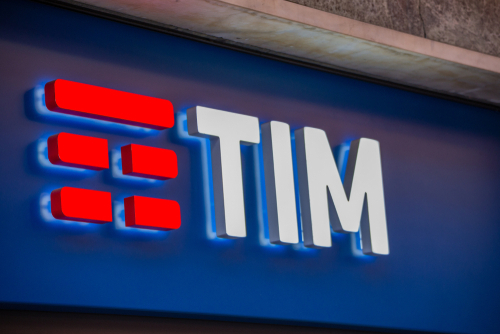 “Elliott regards this action as cynical and self-serving, in that it delays the ability of Telecom Italia shareholders to express their votes at the upcoming AGM,” the investor stated. Earlier this year Elliott called on GKN, an acquisition target of Melrose, to hold “dialogue” with the suitor. It has also questioned BHP Billiton’s current dual-listing structure, suggesting it is inefficient and damaging shareholder value. New Corporate Human Rights Benchmark launches with M&S and BHP Billiton leading the rankings. Former Prudential chief executive to chair the board at HSBC.